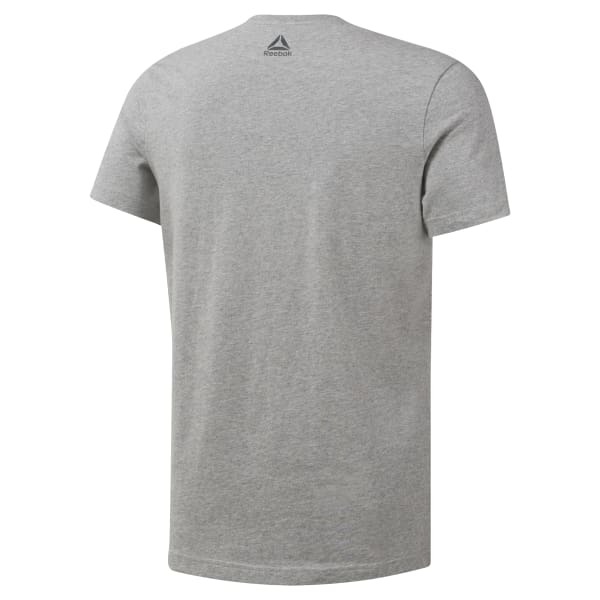 This men's t-shirt is made from lightweight cotton for comfortable wear. It has a slim, sculpted fit for a snug feel. A LES MILLS logo on the chest signs off the minimalist look.